There are several factors that can contribute to less-than-optimal denture performance but having any such issues does not mean that complete denture replacement is the only option. Advancements in technology have dramatically improved the quality of life for patients who require dentures in terms of their eating habits and the choice of foods in their diets. self-esteem and self-confidence by allowing you to speak clearly and laugh and smile without hesitation in public or group settings. 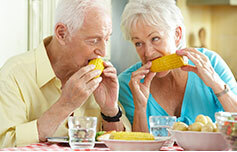 existing dentures, let us help with all your denture care needs. 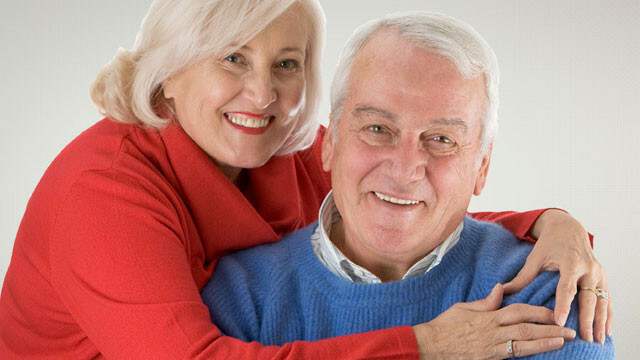 Onyx Denture and Implant Clinic is a full-resource denture centre that offers a complete range of denture care and services for residents of Okotoks, Calgary and neighbouring areas. Onyx Denture and Implant Clinic offers leading-edge denture care technology to help identify and deliver the solution that meets your lifestyle needs in relation to eating, smiling, speaking, and overall self-confidence. 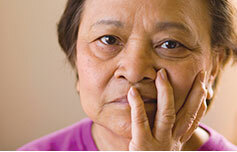 Our dedicated professionals are fully committed to providing the highest standard of care to every patient. 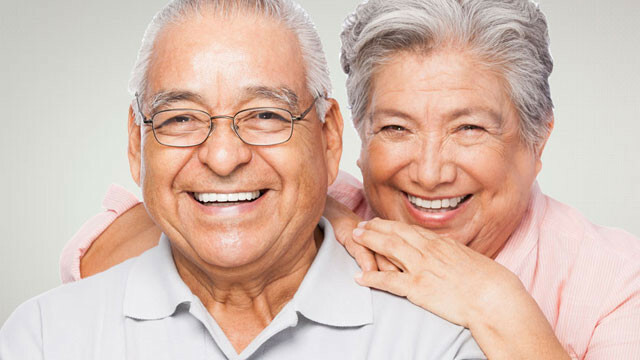 We believe that comprehensive denture care, in unison with 100% patient satisfaction, provides the basis for denture wearers to recapture any personal or dietary aspects of their lifestyles affected by the state of their natural teeth. We can help you re-establish the enjoyment that may be missing from your meals and diet, from social interactions, and from conversations with family and friends by making dentures that will function appropriately, consistently, and confidently at all times. Whether you need full or partial, removable or implant retained dentures, our fittings and follow-up care will ensure that your new teeth perform as well if not better than your natural teeth.